Mr. Marten Pieters, Managing Director and Chief Executive Officer (CEO) of Vodafone India, takes charge as new COAI Chairman. In his address to the media, he criticises government for 10% duty on telecom gears under the new budget 2014-15. 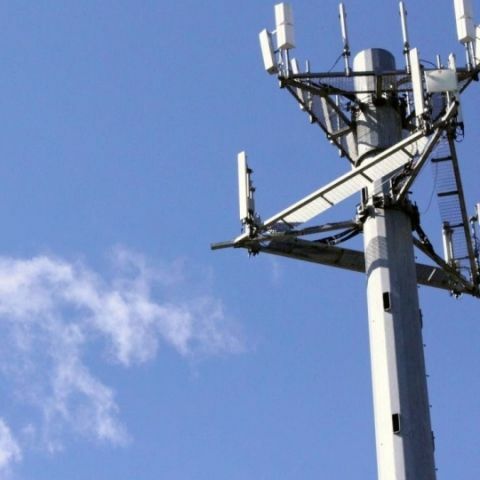 Industry body Cellular Operators Authority of India (COAI) has criticised the government for the proposal (under the Union budget 2014-15) to impose 10% duty on telecom products not covered under Information Technology Agreement (ITA). According to the COAI, the move will lead to added capex burden of Rs. 1,000 crore. expected to be manufactured shortly. The policy directive could be detrimental to the network, performance of the industry, eventually hampering services offered to the customer,” he added. Highlighting the massive growth of mobile broadband in India, especially the latest 3G wave, COAI's new Chairman Marten Pieters called for more allocation of spectrum to make telcos' services more effective. “Telcos in India have started to shift their focus on data along with value added services. However, since the implementation of data technology depends on multiple factors like availability of spectrum and pricing of smartphones, it is important that additional 3G spectrum is made available to service all markets effectively,” he added.